​EarthS﻿park is a non-profit working as an incubator for clean energy enterprises that can deliver﻿ sustainable energy services. EarthSpark's mission: eradicate energy poverty. Our method: do the research and development on business models that can spin off and scale to address specific aspects of energy poverty. We focus first on what can work in Haiti. So far, we have spun off Enèji Pwòp, S.A., a Haitian social enterprise, and SparkMeter, Inc., a smart meter technology company. We have also built a first-of-its-kind, town-sized, solar-powered, smart grid in rural Haiti and are nearing the launch of our second grid. Where there is no incumbent infrastructure, there is an opportunity to build energy systems that use today's technologies, business models, and community participation to deliver clean, affordable, reliable electricity. This is our way of working towards Sustainable Energy for All. 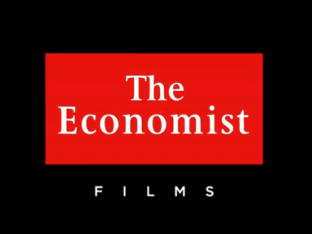 The Economist Films featured EarthSpark in their mini-doc on solar + innovation. 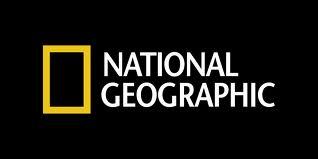 Watch to see a family getting electricity for the first time from the EarthSpark grid and meet some of the men and women working on solar innovation from Haiti to Alabama and beyond. How can community leaders and grid developers leverage the arrival of electricity to improve the standing of women and girls in the community​? The United Nations Framework Convention on Climate Change thinks EarthSpark's approach is one of the top "practical examples of what real climate solutions look like." The good news: The future will be amazing! (if we have enabling policy and people actively engaged in building the future we want.) READ MORE. In 2016, Hurricane Matthew made landfall in Haiti in Les Anglais, the town where EarthSpark had constructed it inaugural solar microgrid. It was a "fifty year storm" a year and a half into our operations. The grid fared relatively well, but we were unable to restore service for over a year. Read what we learned and what it means for truly sustainable microgrids. ​Your support makes our work possible. ​Join us in solving energy poverty!